Best Android Emulator for PC to run Android Apps: A few years back we don’t have many options to run Android apps on PC. Bluestacks and youWave were the only options to run Android apps on PC, but in this modern era, Technology is continuously evolving, now you have many free and Best Android Emulator for PC. Running Android Apps on PC Easily. 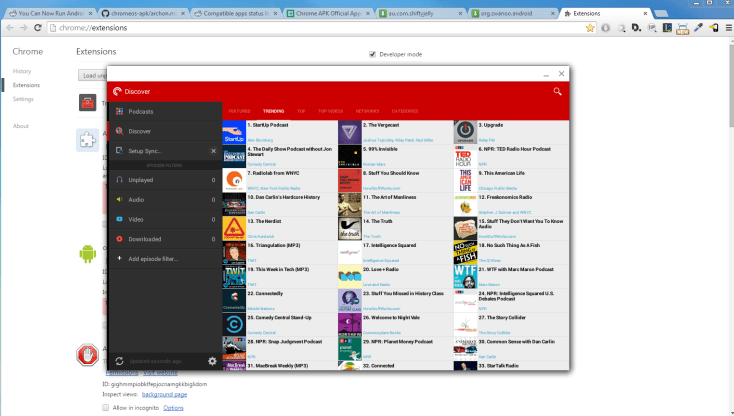 Do you want to try out the Android apps on your PC? 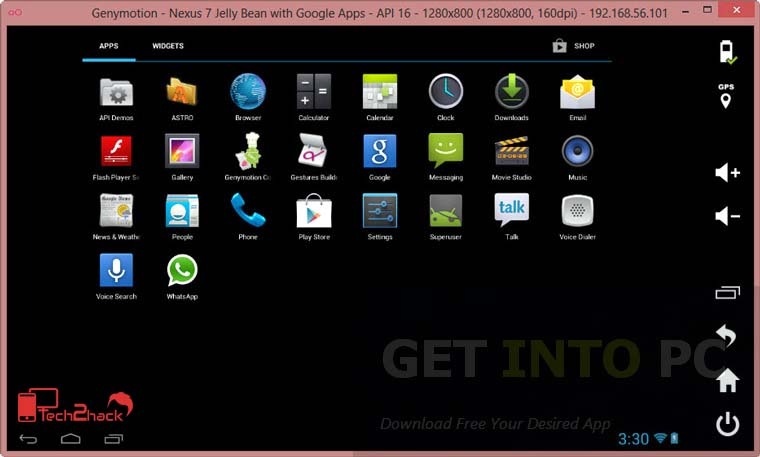 If that’s what you have been looking for then Android Emulators are must for you. Because on PC, It’s fun to browse Android Apps on bigger and better screen to experience the full potential of the Apps! So what are we waiting for? Let me reveal to you the best of the best Android emulator for PC so that you can easily run Android Apps on your Personal Computer. You may have read many tutorials on the internet on how to run apk files on your PC, but using an Android emulator is one the best way available easily, and here are some of the best android emulator for PC which I personally use when needed. We have best android emulators for pc to run Android applications and to play android games on pc but selecting the best android emulator according to your need is quite a tough task sometimes. Some of these android emulators are free, others are paid. Some work only on windows, others are available for mac too. Some emulators need a graphics card, others don’t. 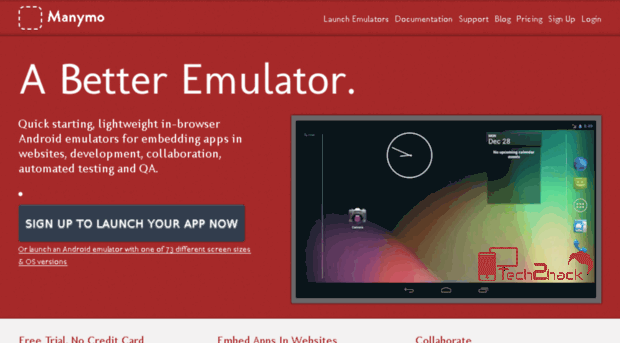 Take a look below, you now have some of the Best Android Emulators for PC to Run Android Apps. Hold on! 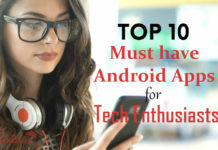 I will tell you the pros and cons of each of the best android emulators for pc available in the market. 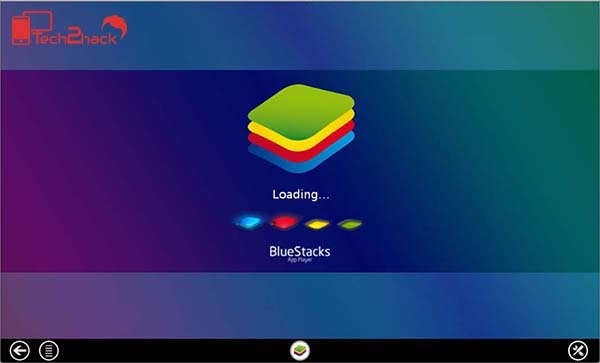 Bluestacks is a popular android emulator to run Android apps and to play android games on pc. 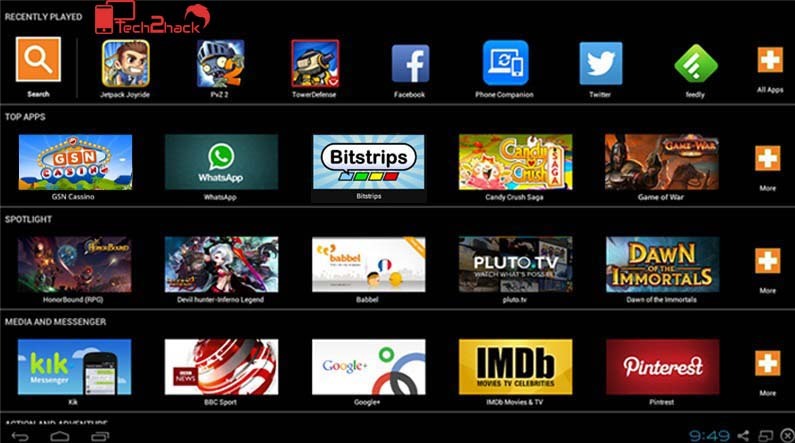 Bluestack is probably the first android emulator that makes us able to run android apps on pc. Bluestack is the preferable android emulator since its launch it is due to the fact that BlueStacks does his job pretty well. It requires a powerful hardware and a good graphics card to work properly that’s the reason it lags mostly on the system having low hardware configuration. so, the thing is you need a good hardware to get most of the Bluestack android emulator. Another issue is that It has two versions now one paid and another free. in the free version, you get annoying ads which require you to daily download a sponsored app otherwise you have to pay 2$ per month as a subscription fee to get rid of downloading their sponsored app daily. so, if you can adjust with their sponsored apps this one is a good choice otherwise you can pay 2$ per month. Status: Active & you can download it from here. While talking about the best android emulator for pc the name of YouWave also comes to our mind, after a great demand of Bluestacks, YouWave android emulator made its entry in the market. Youwave now comes in two android versions ICS and Lollipop.While comparing it with Bluestacks android emulator for pc it puts very less memory load on your system. Installation is buttery smooth in compare to Bluestack app player and it doesn’t require heavy hardware configuration or a working graphic card. it also works great on a system having low hardware configuration. 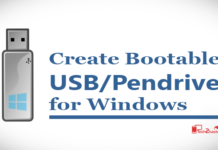 it is just a great emulator to run Android applications on your pc if you are running on low hardware configuration. Youwave is a great android emulator. 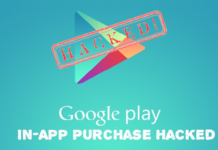 however, the cons of this android emulator are that you can have the problem while playing games like temple run but WhatsApp and Instagram are buttery smooth and the second thing is that the lollipop updated version of this android emulator charges 30$ per month which is pretty high for some of us. So, if you can pay 30$ per month then you can try youWave having lollipop version or if you need free android emulator you can try your hand on YouWave ICS version you will not regret it. ARChon is the best for someone who is searching for something different. ARChon is not your regular installation based software package but a Chrome browser extension and it’s pretty awesome. After installing the Emulator in your Google Chrome browser as an extension, you can start enjoying the Android applications. ARChon runtime lets you run the unlimited number of Android APKs created with chromeos-apk on Chrome OS and across any desktop platform that supports Chrome. But! It’s not easy to install and setup you have to follow a proper guide to install and setup this chrome browser extension. First You have to learn to get the apk files and convert them into a mode that can be understood by the system. You can follow this detailed guide on installing and setting up ARChon on your PC, do let me know if you encounter any problem during the setup, I’ll definitely help you in installing and make you Run your android apps on PC. You can also follow this video guide to make sure you’re doing the installation the right way. The good thing about the plugin is that the emulator is compatible with Windows Pc, Linux, and Mac OS. Andyroid is the best android emulator for PC in terms of enjoying the pure android experience and the most important thing is that it is completely free, you don’t need to spend a single penny for this android emulator, it runs on virtual machine preloaded with it. as it works on stock android that’s it taste like pure android device. 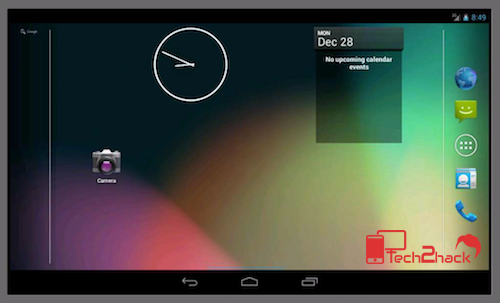 It’s an android emulator having multiple customization features, you can even set wallpapers, widgets and so on. However, it has some major cons as it is not easy to install and run this android emulator easily, from sources, we come to know that this android emulator installs spyware in the system and uses a lot of system resources which may slow down your pc. so, the thing is that you can try this android emulator if you have high configuration pc and can survive if it installs spyware in the background. Status: Active & you can download this from here. And the beast is here, Genymotion- The best free android emulator to run Android apps on PC and the main thing it’s completely free. It is the best android emulator for PC in 2018. it is better then what you can expect from an android emulator to be. It works on all PC platforms whether we talk about Linux, Mac or windows it works buttery smooth on all. the thing that makes it a beast in android emulators is that it runs easily incomparable to other android emulators.it can run heavy games easily. overall its a best android emulator currently available in the market. It is the best android emulator for PC currently on the market but some of the problems we can face are, it does not have Playstore preloaded we have to sideload the play store apk. It is a little bit challenging while setting up Genymotion but once you set it up you will forget other android emulators. Status: Active & you can easily download it from here. ManyMo is the best emulator in terms of an online android emulator for pc. 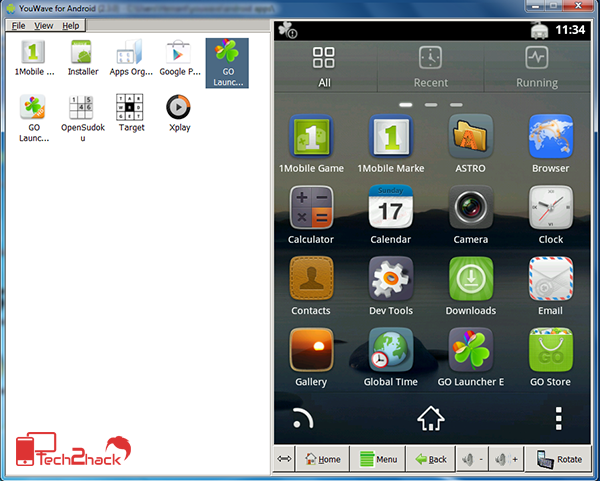 It is an online android emulator supporting multiple Android versions. 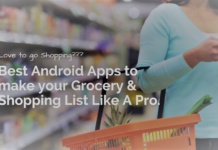 ManyMo is the useful tool for Android developers. 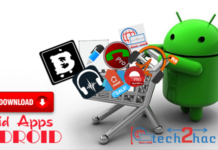 It just removes the tough task of developers to cross-check android applications on multiple Android platforms. Setting up this online android emulator is pretty easy. 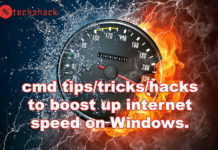 It is just an awesome android emulator as it works inside our internet browser but the thing is that it cannot run heavy android applications and need a high-speed internet connection. it’s not free, as the trial version offers 10 times limited launch per month. 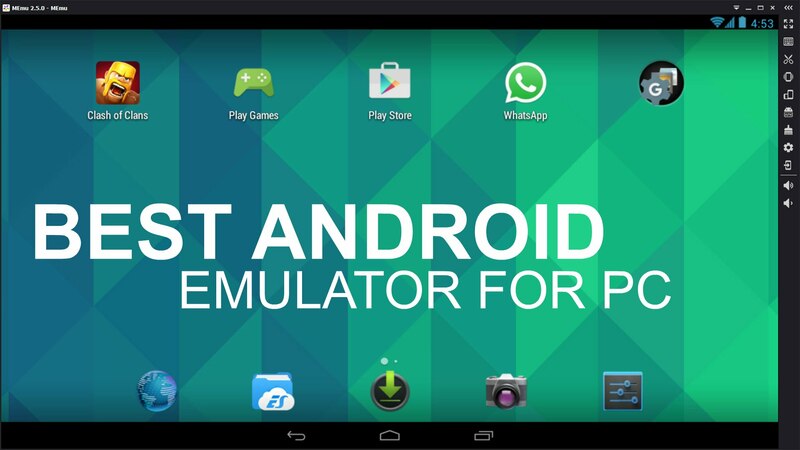 we can not say it the best Android emulators for pc but it’s an online android emulator useful for the android app developers. Update 2018: ManyMo was an excellent online android emulator for pc until it’s developers closed the development of the project. Status: No longer active but you can still download it from here. If you’re finding a new a new and modern android emulator for pc that is more specific towards productivity rather than just gaming and fun then AMIDuOS is the best android emulator for you. 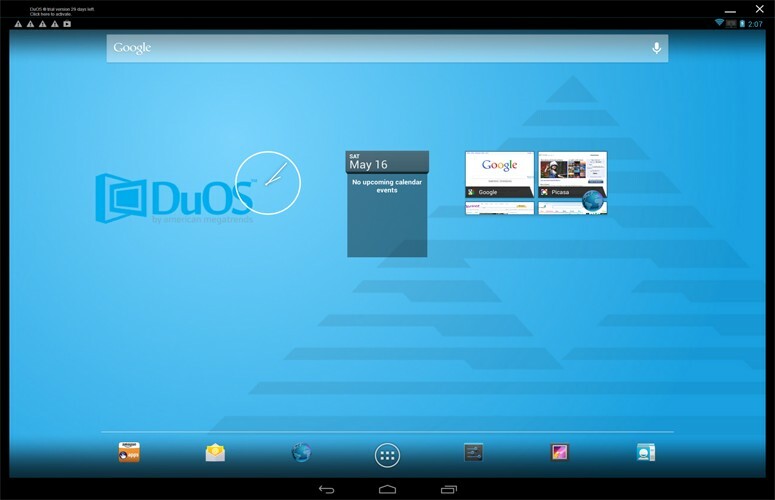 ADIMuOS emulator comes in two version, Jellybean version and the Lollipop version. The major difference between the two version is that Jellybean costs $10 whereas Lollipop costs $15. The best part is that you have to invest only once and enjoy the features. For a normal user, this emulator is great but if you are a developer planning to do advance tests then this software may disappoint you a little, but overall it’s a good choice. 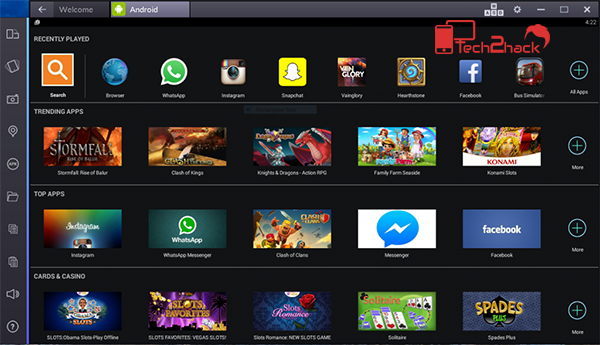 Follow this detailed guide for installiong the DuOS android emulator for your Android apps to run on PC. So, guys, these are the Best Android Emulators For PC I personally use. Comment your favourite one and do let your friends know about the best android emulator for PC available freely, you can also tell me about other emulators in the comments so that I can add them to this list. If you like it subscribe to the mailing list and get the upcoming posts directly into your inbox. Such an Awesome and Informative article.Now I can play Android Games on my laptop. Really, Android emulator is the only option to use the Android app on PC. I am using Bluestacks, is it safe for my PC? There are several other ways too, but using an emulator is a best solution and dont worry it won’t harm your PC, unless you download it from the source provided. I like how to use android as modem, and is there a possiblity to hack whatsapp from a distance using phone number. thank you. bhai, depend karta hai apke pc ke specs par! Yes it is! But all the apps listed here are best available, you should try them too! Pls can u sugess which is best eulator for my lapy..
coz i try almost 7 emmu… but some of hang and lagy working..
great blog, really help me a lot. i thank you for this article. do i need a video card for this emulators? Thanks for this article. Can you suggest me the best emulator for playing PUBG Mobile on a low cost pc? Thanks for the usefull information. Now i can play games on my pc.